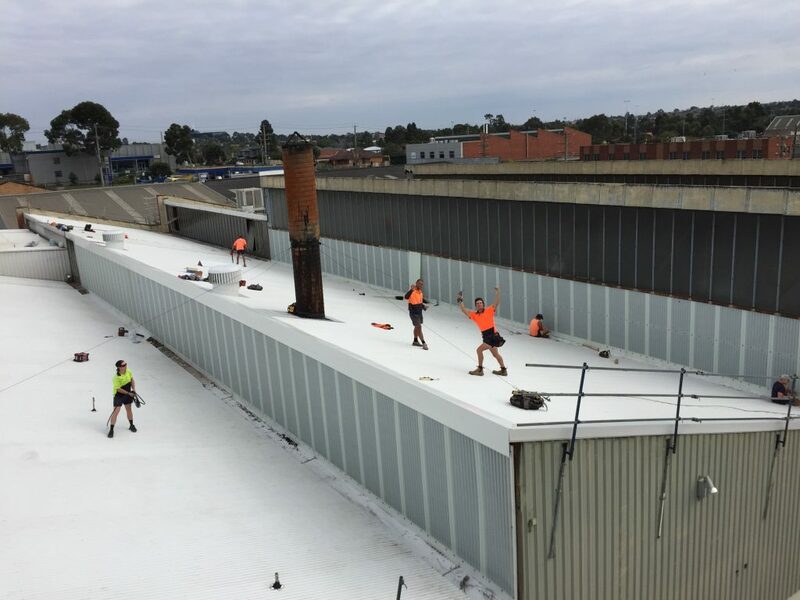 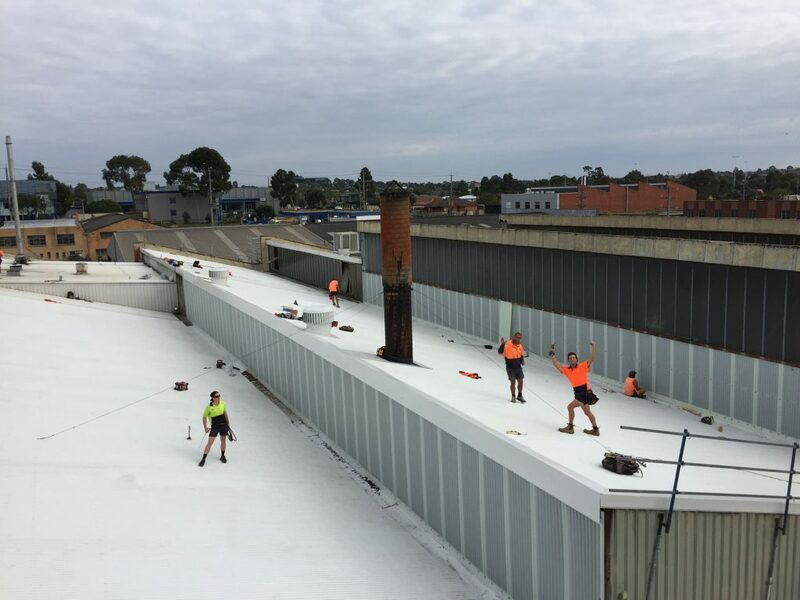 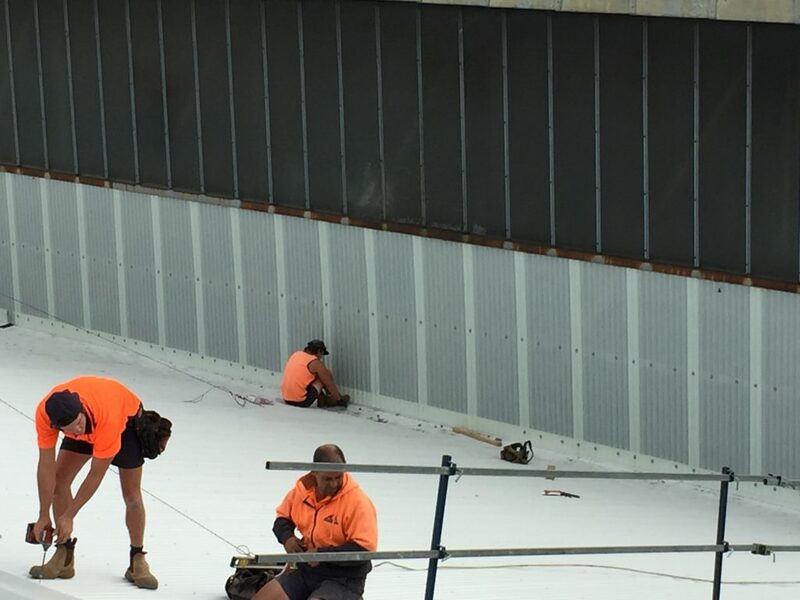 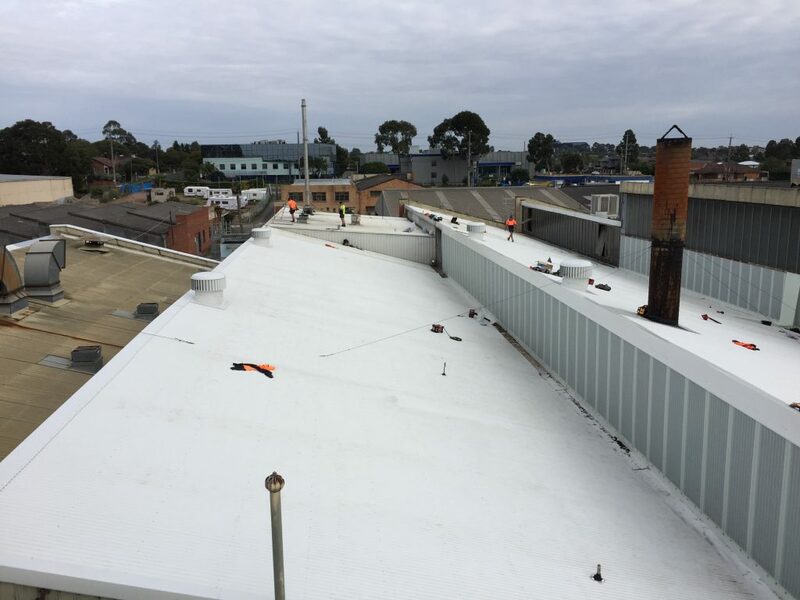 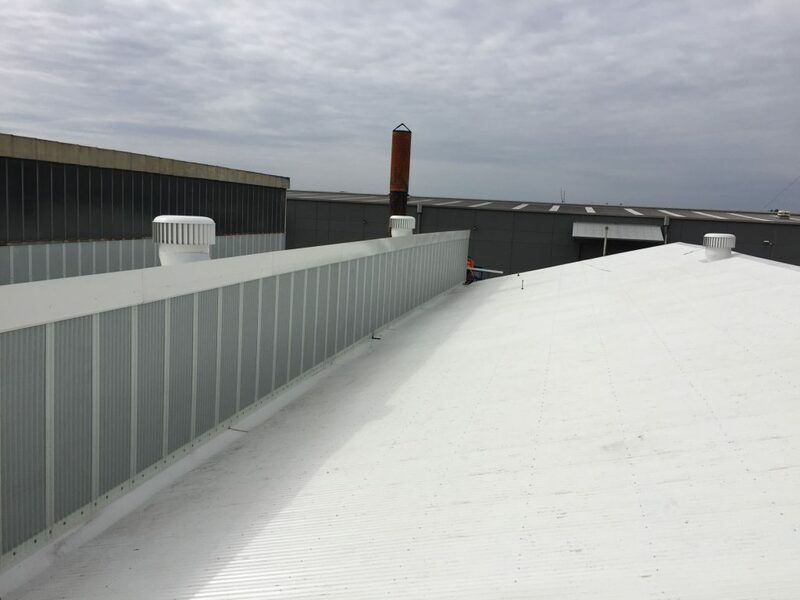 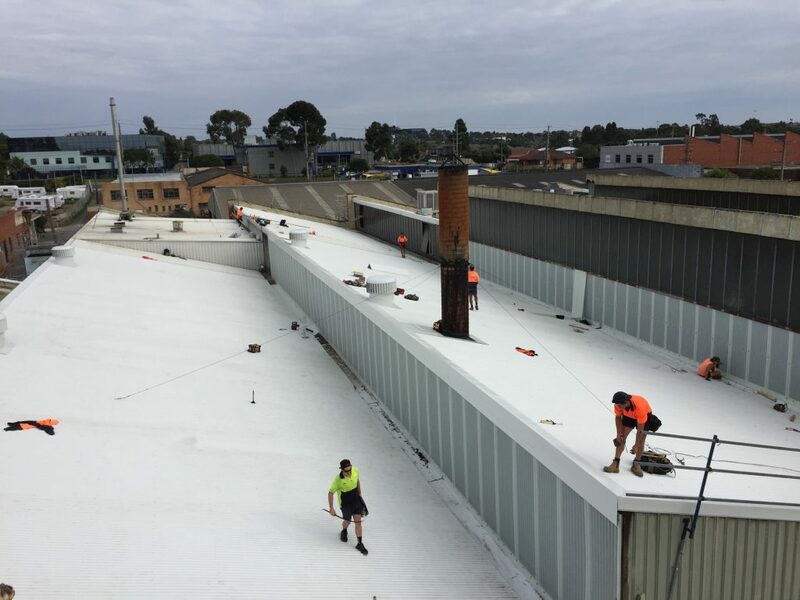 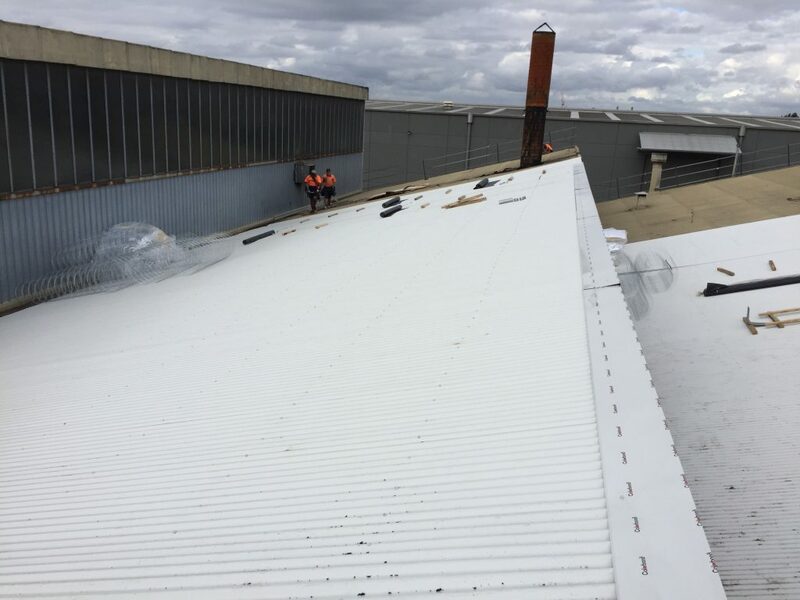 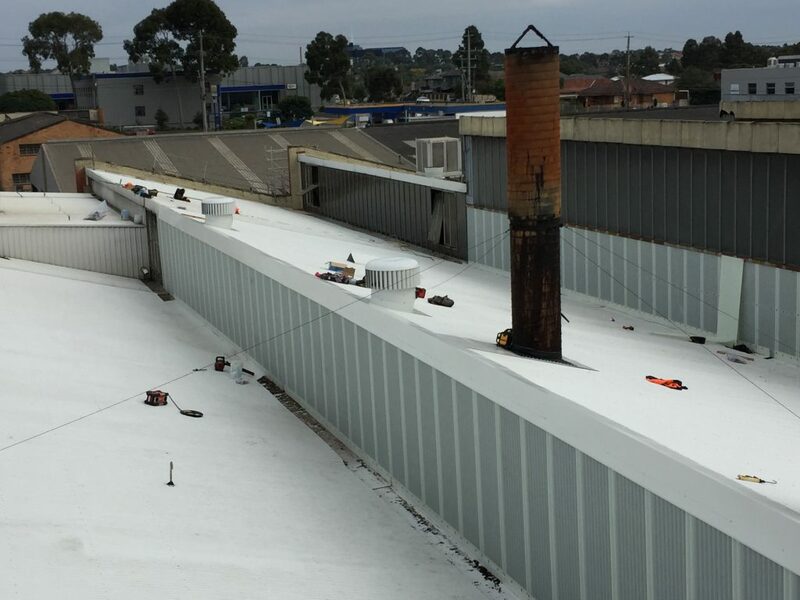 While everyone had the Easter long weekend off, the dedicated ACR Roofing team were hard at work with this asbestos removal in Melbourne, in the suburb of Preston. 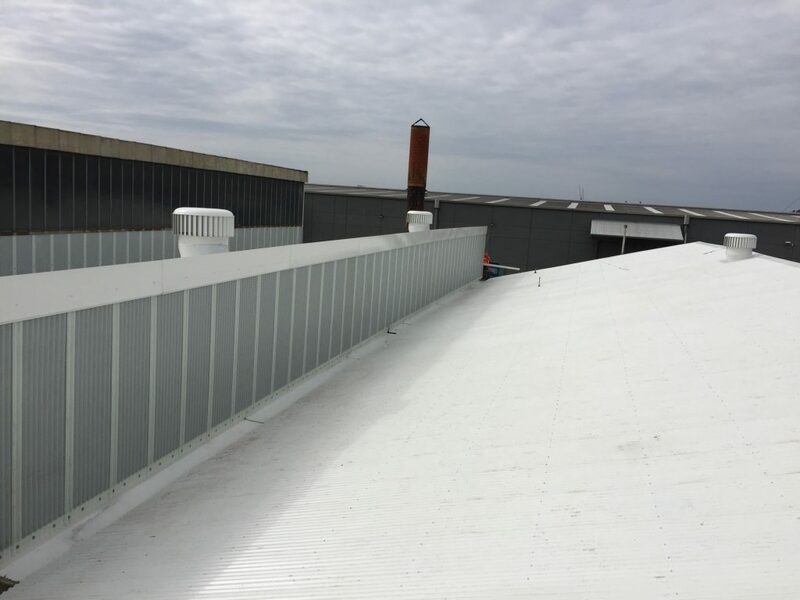 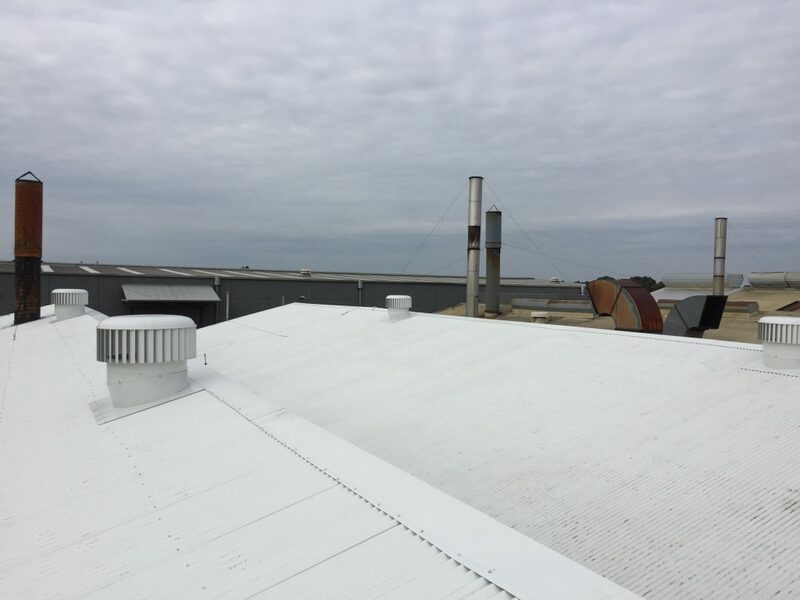 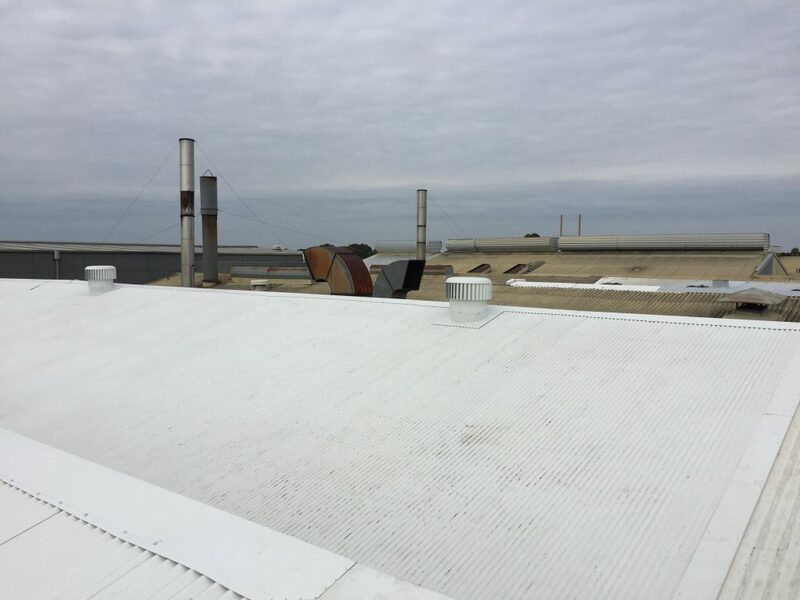 The project consisted of the asbestos removal and replacement of 2x Asbestos sawtooth roofs, along with the removal of the highlight vertical glass and box gutters to each. 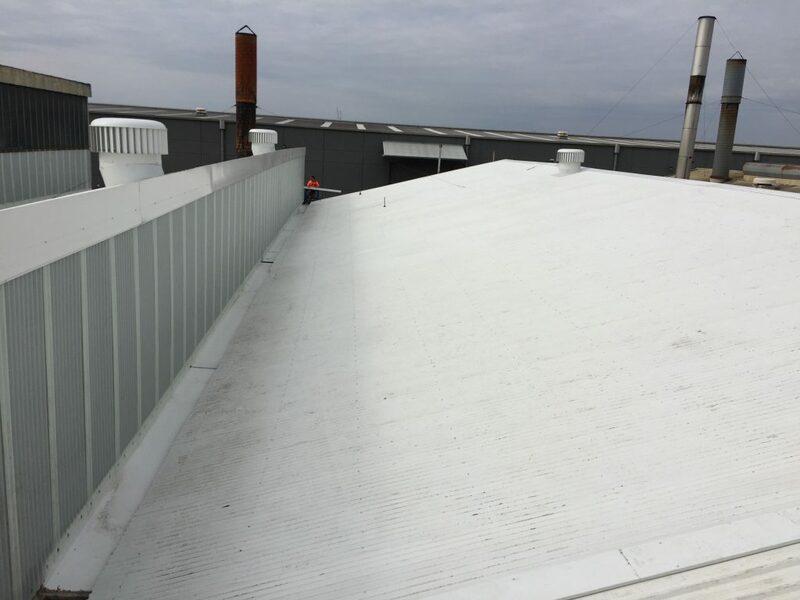 This roof replacement job required skillful project management due to the tight time frame of 4 days, we completed the full scope within 3 days!! 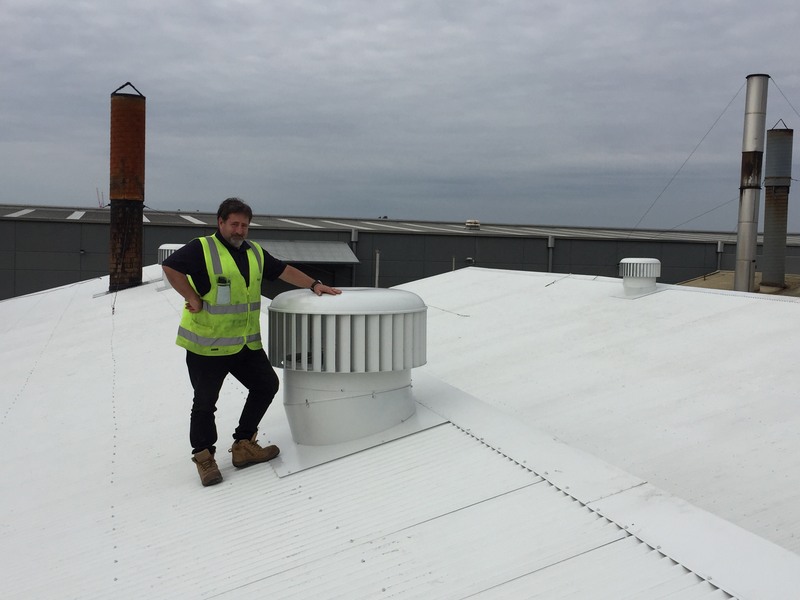 We would like to acknowledge Ernie (Facilities Manager at Huhtamaki) for his scheduling, planning and most importantly the cooking of the BBQ on Sunday!